The Occupational Safety and Health Administration (OSHA) announced this week that it is currently updating its Safety and Health Program Management Guidelines, with a goal of providing “employers and workers with a sound, flexible framework for addressing safety and health issues in the workplace.” Originally published in 1989, the new proposed guidelines build on the previous version, the agency says. OSHA has made available a draft of the revised document on its website, along with a set of questions to consider when reviewing the guidelines. ARTBA will be submitting comments to the agency by the February 15, 2016, deadline. When completed, the guidelines will serve in an advisory capacity to businesses, but will have no legal obligations under OSHA standards and regulations. 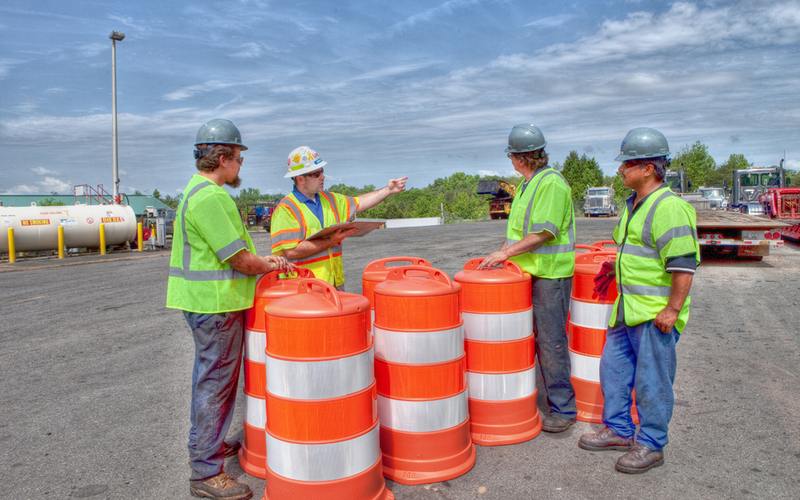 Better communication and coordination on multi-employer worksites. If you would like to weigh in and have your views incorporated into ARTBA’s comments, please contact ARTBA’s Senior Vice President of Safety Brad Sant, or ARTBA Vice President, Safety and Environmental Compliance Úna Connolly.